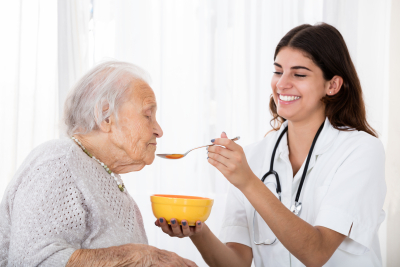 Receive quality direct care worker training from our experienced instructors. Barnabas Health Care School of Professional Studies provides Direct Care Worker Training for our students who aspire to be direct care workers, also commonly known as personal care attendants, certified caregivers, and other terms. Pay for this training for $300 for this month only. Enroll online or call 331-550-3615 or 313-952-2699 for your queries.